Barclays Africa Group Ltd. is going back to its roots. The lender, which has operations in 12 African countries, is forging its own path after Barclays Chief Executive Officer Jes Staley opted to reduce the British bank’s presence on the continent in favor of a trimmed-down investment bank focused on London and New York. 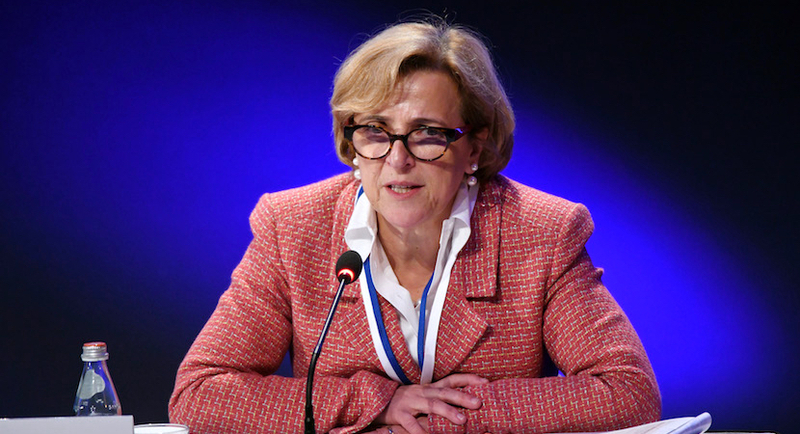 With the split on track, Ramos, 59, said she will consider appropriate acquisitions to support the company’s growth plan, explore strategic partnerships and new markets, and use technology so the lender’s operations become fully digitized. The new strategy, which was pulled together after Ramos at the end of last year gathered more than 600 of the bank’s 42,000 employees at an event over two days, will see Barclays Africa push to regain market share in South African retail, expand its corporate and investment-banking business and integrate wealth and investment into all consumer-facing businesses. 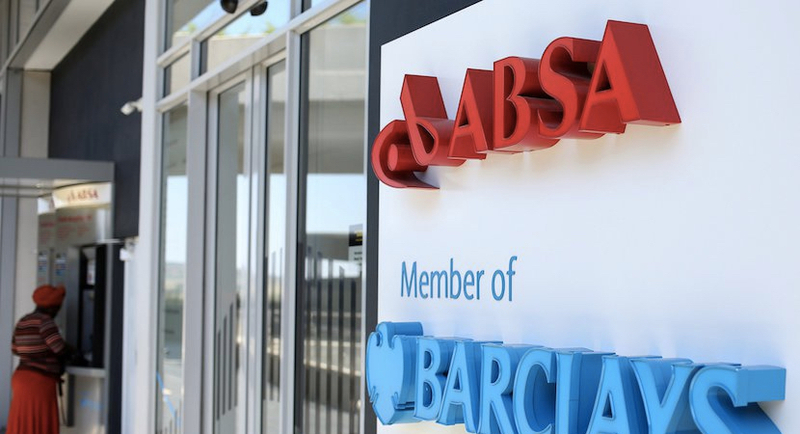 To drive the separation from its former parent, Barclays Africa has about 360 people dedicating more than 70 percent of their time on the program, which seeks to reach full deconsolidation by the first half of 2021, Finance Director Jason Quinn said on the call. Shareholders will vote on the name change at the annual general meeting on May 15. Barclays Africa earlier on Thursday said full-year earnings before one-time items rose 4 percent to R15.6 billion ($1.3 billion). Its dividend increased by the same margin to R10.70, beating the R10.55 average of 11 analyst estimates compiled by Bloomberg. 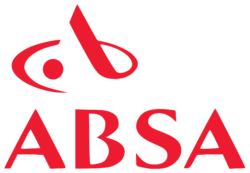 The stock fell 0.5 percent as of 10:35 a.m. in Johannesburg, compared with a 0.2 percent decline in the six-member FTSE/JSE Africa Banks Index.